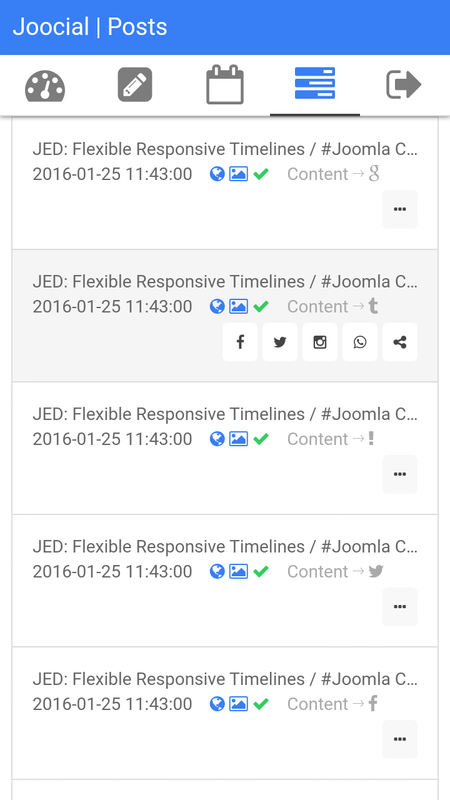 Out of the Box: mobile content sharing for Joomla! 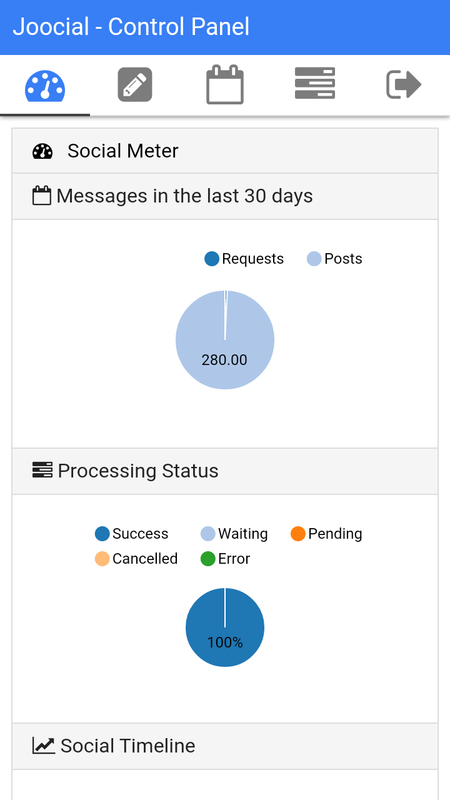 We have been working hard on Joocial and JoomGap to cope with the opportunity and challenge of mobility. In social media management, there is a gap between content creation and social sharing that have to be covered to take advantage of its full potential. 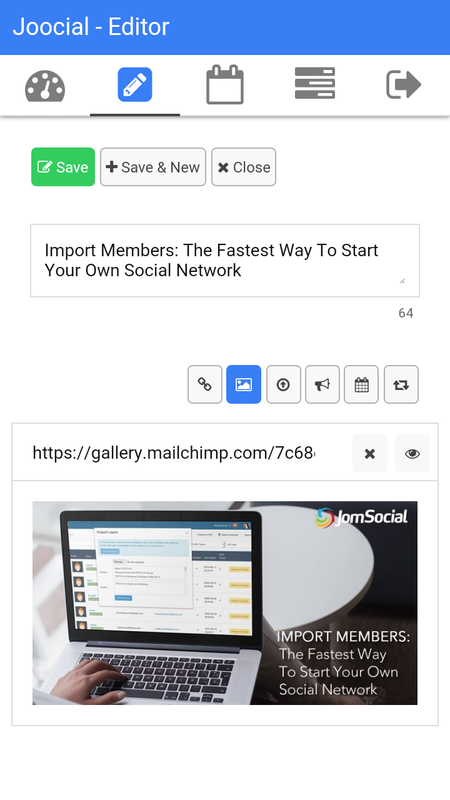 Right now, we are releasing our second take on Joocial Composer App 8.3, and it comes with a new powerful feature: mobile content sharing. In this road, we expect great many things. 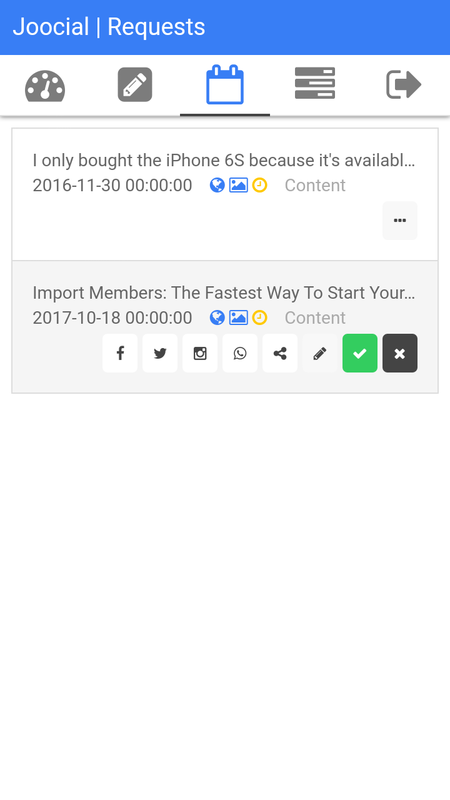 For instance: we are creating our Instagram and Pinterest channels to feed them right from our site with Joocial Composer App.